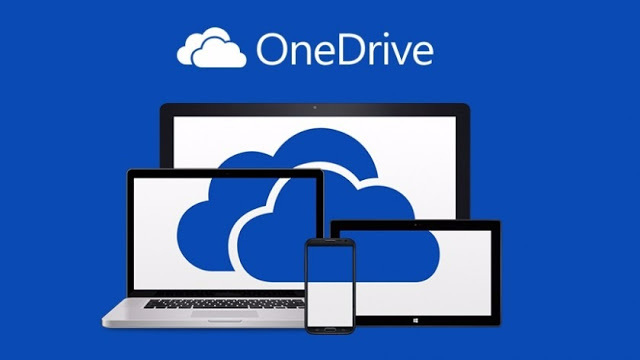 It looks like Microsoft’s cloud storage solution a.k.a OneDrive is hit by an outrage and users aren’t able to access their files on the drive. 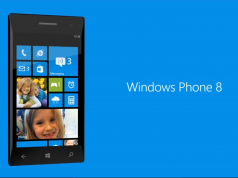 Microsoft is aware of the problem is working to restore the service as soon as possible. According to the Office 365 Service Status website, it might take more than 5 hours for everyone to get access to their files stored on OneDrive. Microsoft is said to post next update on this issue on Friday, August 11, 2017, at 6:00 PM UTC. Is anyone facing this issue? If yes, let us know in the comments section. Related Microsoft updates Skype for Windows 10, adds some features while trims others! Previous articleLeak : A new photo starring the upcoming Xiaomi Mi Mix 2 surfaces! Next articleLeak : Xiaomi Redmi Note 5A Images and Specifications!